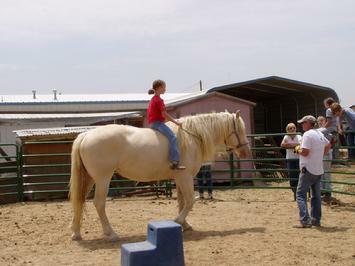 Mary (registered name Peaches & Cream) is a 5 year old American Cream Draft Horse, the only breed of draft horse originating in the United States. There are approx. 500 registered American Creams, making them an endangered breed as listed by the American Livestock Breeds Conservancy (www.albc-usa.org/). There are breeds of horses that are critically in danger of becoming extinct. You can help save these beautiful horses! Please visit the ALBC for information on the different breeds of horses that are endangered, and visit the American Cream Draft Horse Association to see more about this wonderful breed. 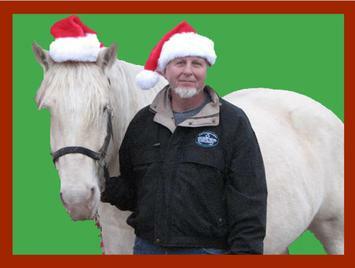 Or - you can email debbie@fourcornersequinerescue.org and we'll be happy to tell you how marvelous these horses are!